Sunflowers are popular additions in many home gardens and growing them can be especially rewarding. In fact, sunflowers are one of the easiest flowers that you can grow in the garden. While sunflower problems are few, you may encounter them on occasion. For this reason, it’s important to arm yourself with information on sunflower plant care. Read on to learn more about growing sunflowers. Coming in a wide range of sizes and in subtle shades of yellow and reds, it is sometimes difficult to choose which sunflower to plant. Luckily, there are open pollinated and hybrid cultivars of sunflowers that will fit perfectly into most landscapes. Learn more here. There is no doubt that planting sunflowers is an asset to many gardeners. However, there is one thing that many do not know – sunflower weed control can be used in the garden. But how can sunflowers stop weeds from sprouting? Click here to find out. 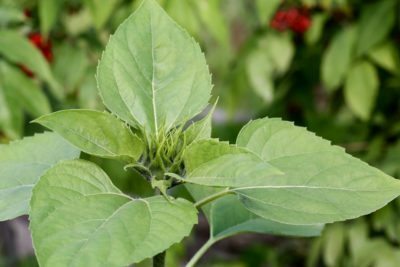 If you love sunflowers but you lack the space for gigantic plants with plate-size blooms, teddy bear sunflower may be the perfect answer. Sunflower ?Teddy Bear? is a short, bushy plant with fluffy, golden-yellow blooms. Piqued your interest? Learn more here. If you grow sunflowers in the Great Plains region of the United States and Canada, you should know about a sunflower pest called the sunflower midge. Learn more about this insect pest and how to keep your sunflower plants safe by clicking here. You planted carefully, watered well. Shoots came up and leaves. But you never got any flowers. 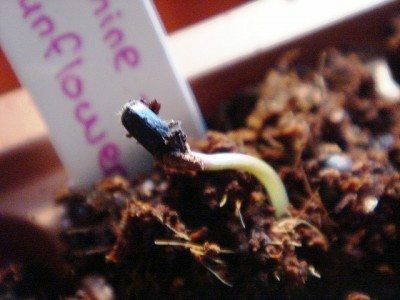 Now you are asking: Why is my sunflower not blooming? Click on this article for the inside scoop on sunflower blooming problems. Sunflowers are easy to grow and pop up cheerfully anywhere they?ve been grown before. They do, however, have a tendency to droop. The question is why do my sunflowers droop over and what to do about drooping sunflowers? Find out here. If you don?t have garden space for gigantic sunflowers that reach heights of up to 9 feet, consider growing ?Sunspot? sunflowers, a cute-as-a-button cultivar that is extremely easy to grow, even for newbies. Interested? This article will help. Swamp sunflower plant is a close cousin to the garden sunflower. Both are big, bright plants that love sunlight. However, swamp sunflower prefers moist soil, making this an ideal choice for wet areas of the garden. Learn more here. Sunflowers provide cheery and come in a wide range of heights, bloom sizes and colors. Black oil sunflower seeds are the favorite for wild birds and for making sunflower oil. Learn more about them here. No garden flower brings a smile to the face as easily as the sunflower. 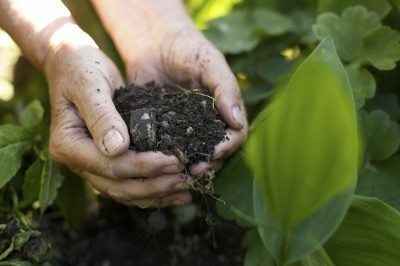 If you have no experience with planting sunflowers, you may have some questions. 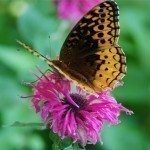 This article will help with planting sunflowers. One of the pleasures of watching those huge yellow flowers following the summer sun is anticipating harvesting sunflower seeds in the fall. 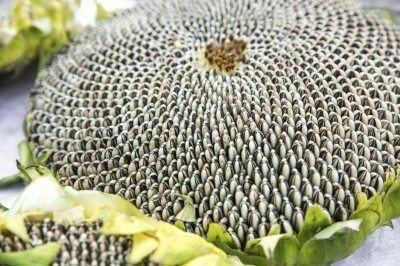 Get tips for harvesting sunflower seeds here. Sunflowers are popular mainstays in many home gardens and growing them can be especially rewarding. While sunflower problems are few, you may encounter them on occasion. Read here to learn more. Some people may decide to grow sunflowers so that they can harvest the seeds or others just like the happy sight of growing sunflower fields. Whatever your reason, weed control in important. Click here for more. You may be asking yourself "Is my sunflower an annual or a perennial?" Sunflowers are either an annual or a perennial and telling the difference is not that hard if you know how. This article will help. Sunflowers have a long tradition of being grown for food. Sunflowers are a source all sorts of healthy fats, fiber and vitamin E. Not to mention that they just taste great. Read here to learn more. Sunflowers are perhaps one of the easiest flowers that you can grow in the garden. 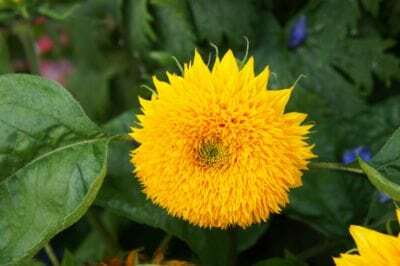 For those new to gardening, this article has tips on how to add sunflowers to the garden.